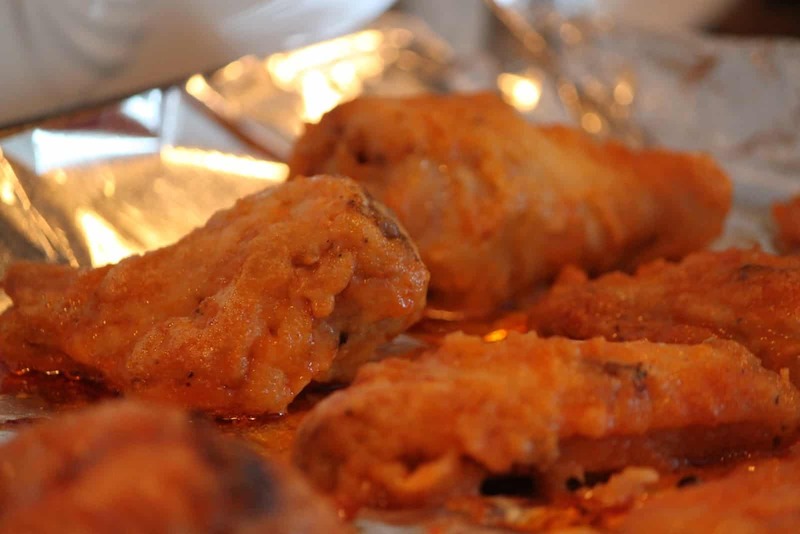 Whether there’s a sports game on or not, we love wing night. 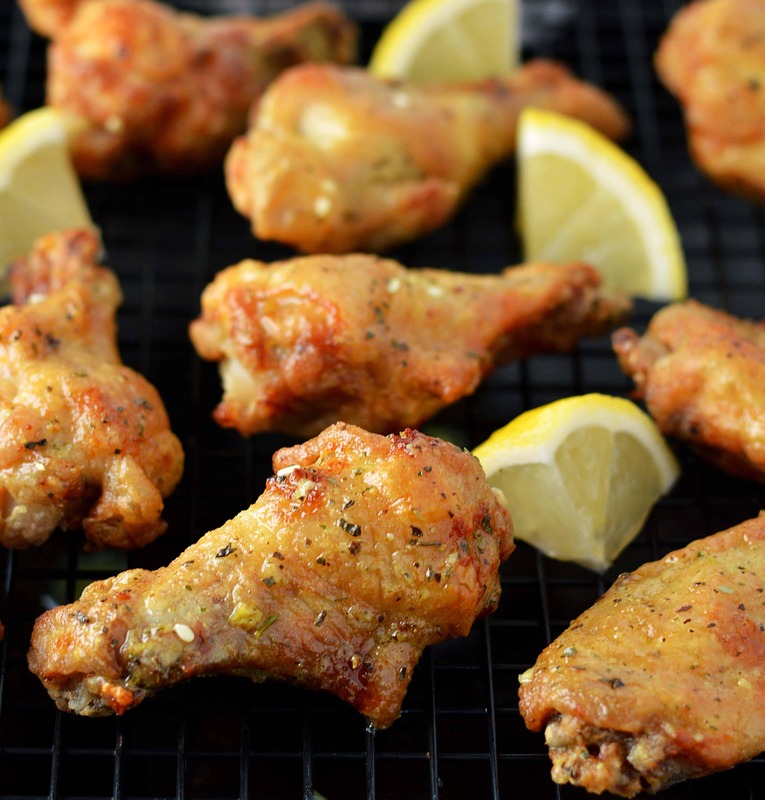 There’s just something about chicken wings that makes us excited to try all the different flavours. We know that the different parts of the wing don’t actually taste any differently from each other just because they have a different shape, but we even like trying all the different pieces to see if there’s one we like better. Besides that, there are just so many flavour options out there that we can barely wrap our heads around it! That’s why we’ve been searching around for new recipes to make for our family next time we have wing night together. 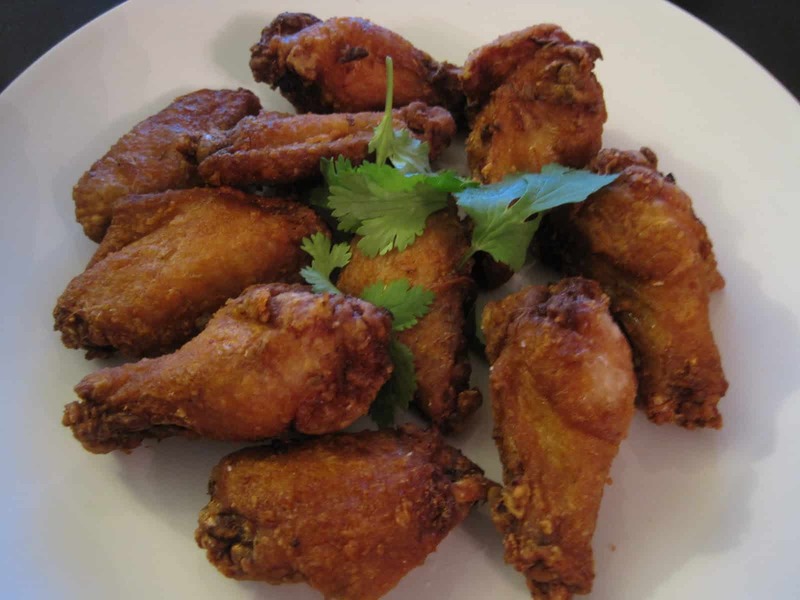 Are you a huge chicken wing enthusiast too and you’d also love to find some new recipes and flavours to try your hand at making? 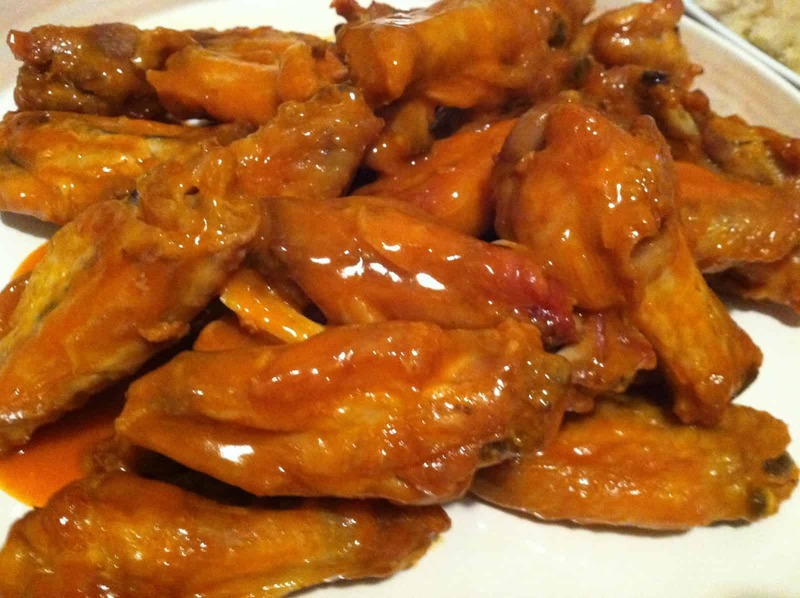 In that case, here’s a list of the 15 best unique chicken wing recipes we’ve found so far! We know we said above that we were going to talk about unique chicken wing recipes, but what if you’re only just starting out in making your own wings and wing sauces from scratch and you still haven’t covered the basics? 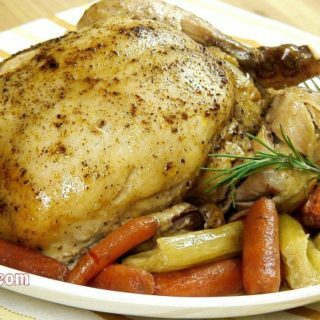 Well, here’s a recipe for the a classic oven baked chicken wing, just in case you feel like you need a stepping stone recipe to start with before you get too creative. 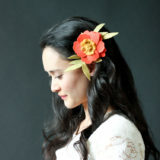 Check it out on Divas Can Cook. 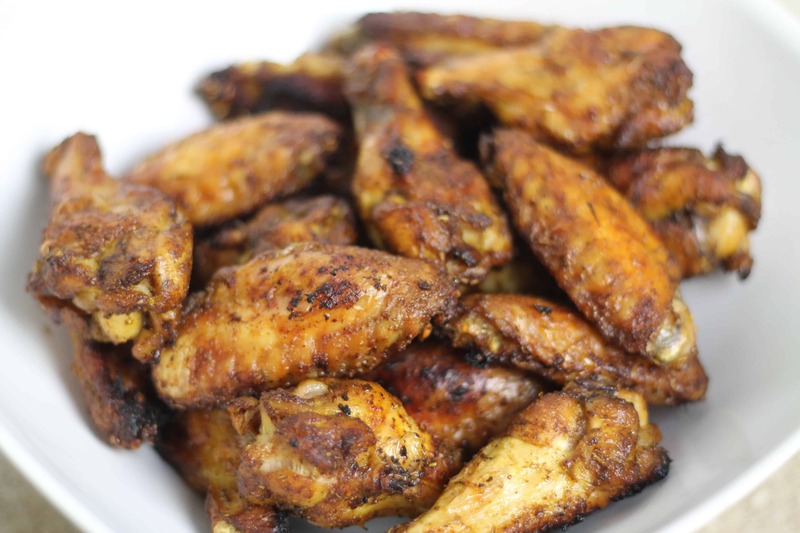 Not every chicken wing recipe you’ll come across is oven baked! We know that a lot of people prefer to avoid deep fried foods, but every once in a while it’s nice to treat yourself a little bit. 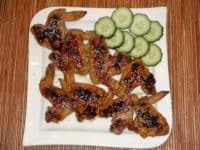 That’s part of the reason this wing recipe caught our eye, but the main reason was the “Thai” part in the title above! Delicious Thai flavours involve some of our favourite fragrant spices. 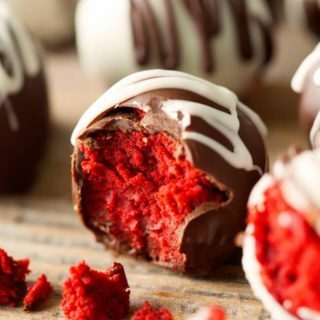 Check out how these ones were made on Cooking With Alison. 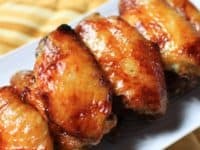 Just because you’re a chicken wing enthusiast doesn’t necessarily mean that you’ve tried all the classic flavours, especially since unique and novelty recipes and sauces are so trendy in restaurants and on cooking channels right now. 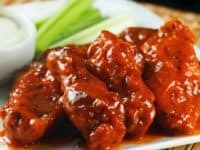 There are also lots of different tiny ingredient twists that different people put into their versions of classic wing sauces that make them worth trying over and over again! 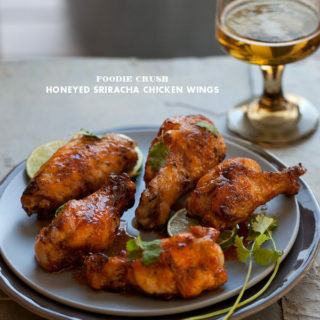 That’s why we couldn’t resist putting our favourite Buffalo wing sauce recipe on the list. 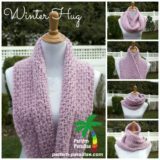 Check it out on Sugar Bang! 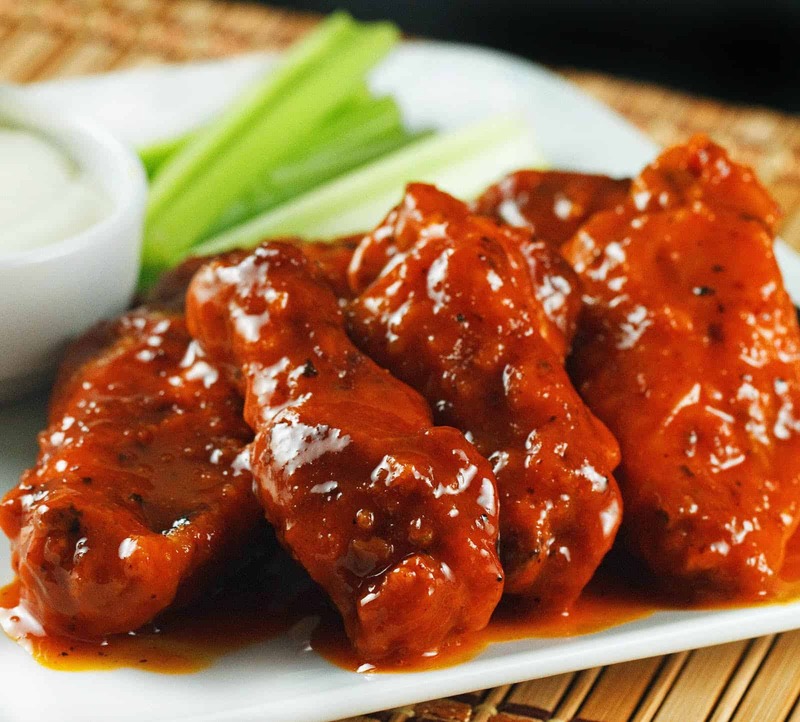 Are you a huge lover of hot sauce and all things spicy to the point that even the little bit of spice you’ll find in Buffalo wings isn’t quite enough for you? 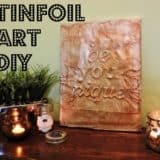 In that case, we have a feeling you’re going to love this spicy spin on the idea that you know is the kind of great thing that only really results from people experimenting at home in the kitchen to get the flavour they really want! Check out how Recipe Savant upped their spice by mixing their favourite extra hot sauce with blue cheese until the flavour is just right. Are you very enthusiastic about Asian and Southeast Asian recipes because they have the best flavours but you’d like to expand your palette beyond just the Thai wings you’ve tried a million times? 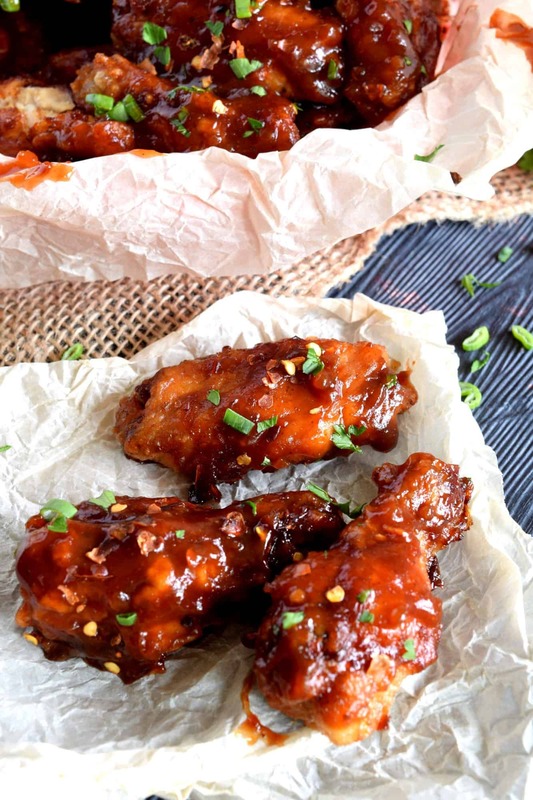 In that case, we think you should absolutely give these Pinoy wings from Amazing Cooking Recipes a try! 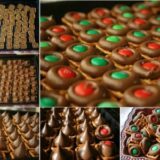 We love the way they’re sprinkled with a healthy dose of sesame seeds to a little extra flavour that somehow still manages to be subtle. 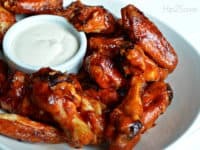 Were you very intrigued by the spicy wing idea because hot flavours are your absolute favourite but you’ve just never been a big fan of really saucy wings because you don’t like the mess they make or the way the gooey texture feels in your mouth? 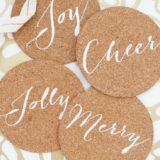 In that case, we think you might prefer a dry rub instead! Chris Loves Julia shows you exactly how they made this version that doesn’t look spicy the way wings covered in red sauce do, but you’ll sure know they’re spicy the moment you pull them out of the oven and catch the way they smell! 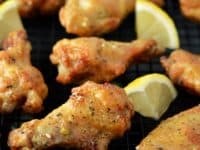 Maybe you’re a huge fan of chicken and you love both sauce and spice but you’ve actually always hated actually having to tear the meat off the bones with your teeth even though you still eat the wings for their flavour? 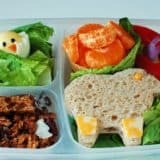 Maybe you have young kids who you know would just love the taste of the wings but you also know they refuse to eat meat that comes on a bone? In that case, it sounds like boneless wings are absolutely the thing for you. 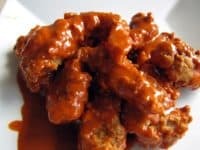 Check out how Off the Menu Now made a classic Buffalo sauce but put it on boneless chicken instead of regular old wings. 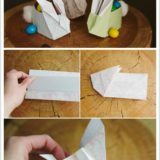 Are you looking through all of these recipes and seeing some of the unique ones and you just keep thinking about how much you love the classics more than any of the new ideas you’re seeing? Well, just in case you’re not a huge cook but you want to start making wings at home rather than having to go out for them all the time, here’s another classic recipe to guide you along! 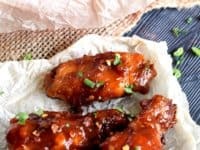 Once Upon a Pan shows you how to make barbecue wings that are so incredibly good that we’ve actually used this specific recipe multiple times in real life. Perhaps chicken is your absolute favourite food and you love wings but you really just cannot handle spice, even though you’re into intense flavours? 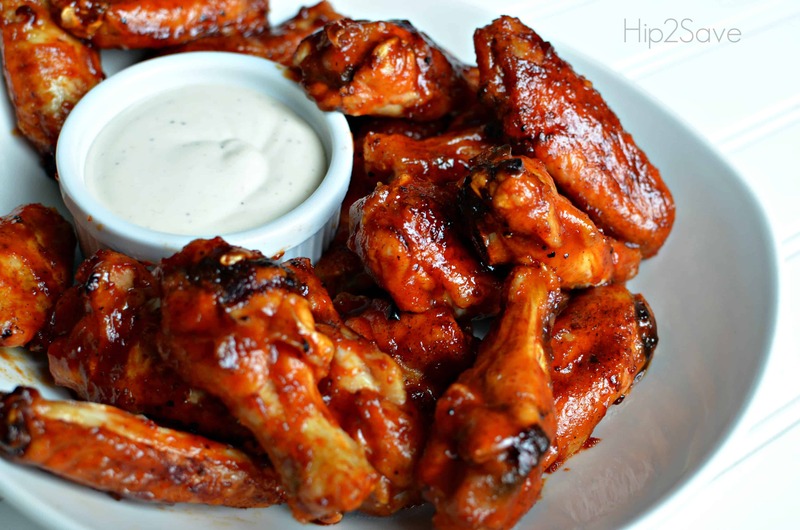 Well, we know how much of a struggle that can be since most of the flavourful wing recipes you’ll find out there are actually for hot wings. 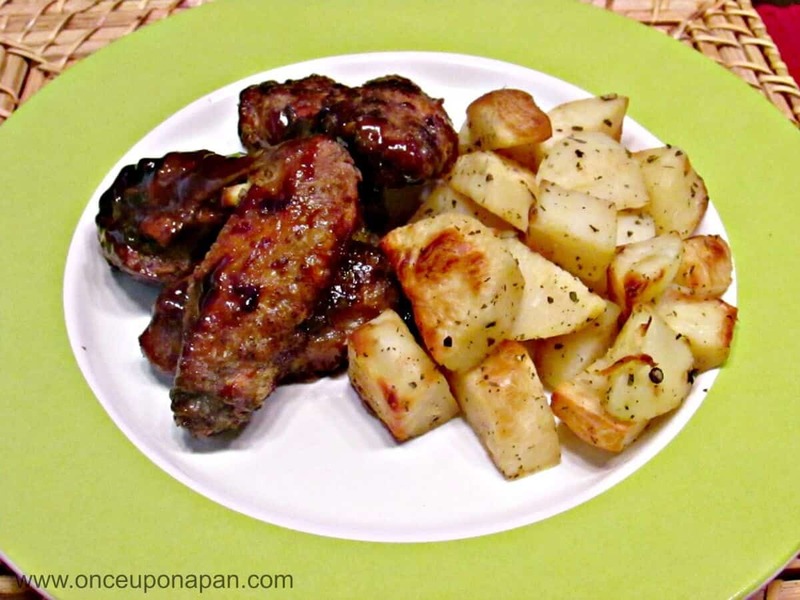 That’s why we were so excited to come across this recipe from The Pinke Post! 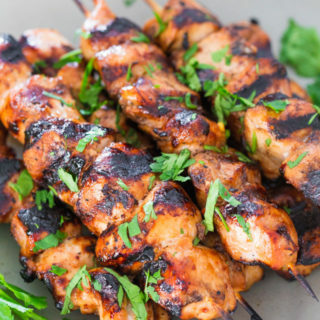 They show you how to use garlic and ginger to give your chicken a real kick of flavour without including enough spice to blow your socks off. Maybe you’re okay with a little bit of spice but you’d rather have some extra flavour and an actual blend of tastes rather than just the kind of spice that numbs your tongue? Then we have a feeling you’ll appreciate the unique blend of flavours in this delicious recipe from Taste of Home! They show you how to make a sauce that’s tangy but with a little bit of sweetness. Add to that onions and jalapenos and you’ll get a bit of spice too. 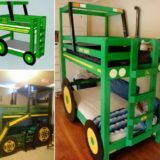 It’s perfect! Have you always liked spice as in pepper and a blended combination of spices but you like when those flavours stand out more than actual hot spices? 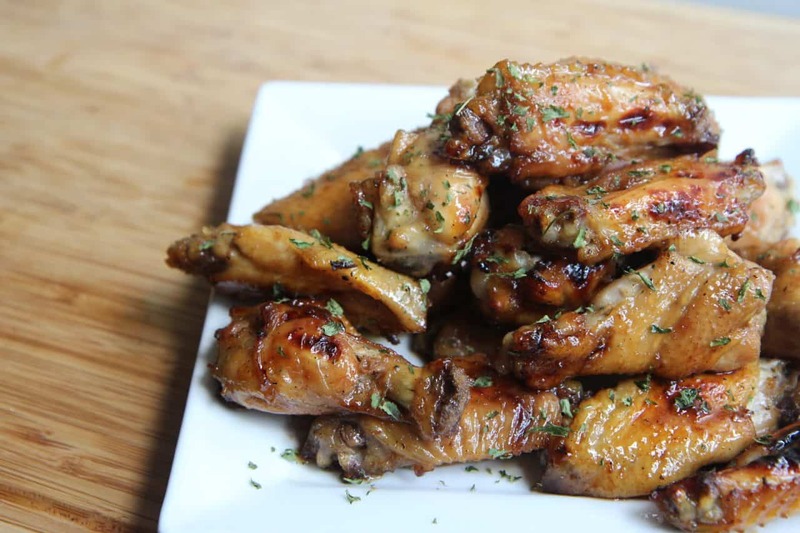 In that case, we think perhaps this lemon pepper wings recipe from Friday Cake Night is the one for you. It’s an especially good idea for you to try this one if you’re a huge fan of fruit and citrus flavours in places where you wouldn’t normally expect them. 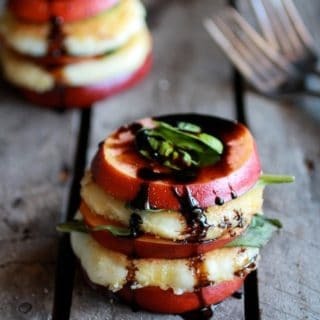 Maybe you love the idea of sweetness in your savoury entrees because it creates an awesome flavour contrast? 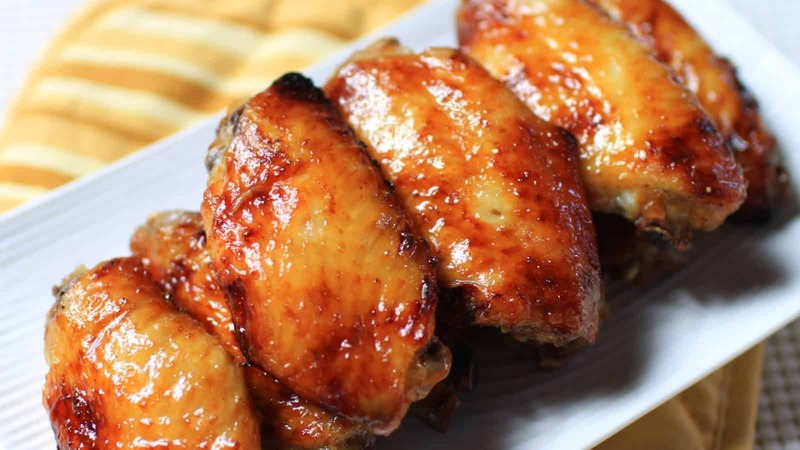 Then we have a feeling you’re going to love this sweet honey wing sauce recipe from Cooking With May Lynn! 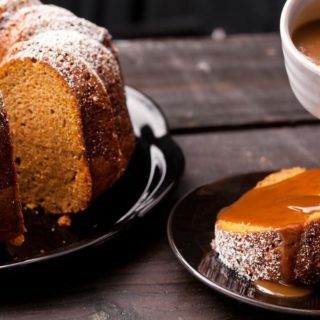 When we visit restaurants, we actually find that a lot of the sweet and honey based recipes are a little too sweet, even for us, so we were pretty happy when we came across this recipe because it hits the mark on being sweet without actually being overwhelming. 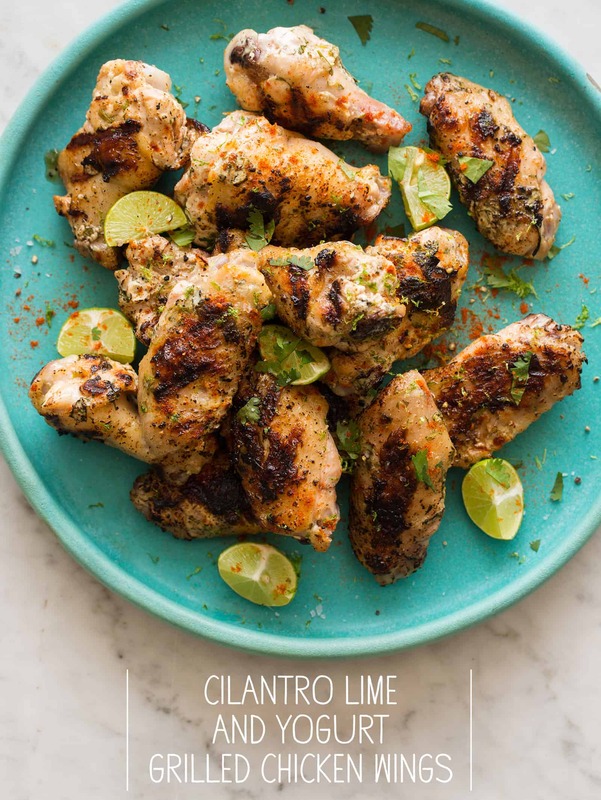 Were you a huge fan of the idea of citrus wings when we talked about them a little bit earlier but you’ve actually always liked limes a little bit more than lemons? In that case, we definitely think you should give these cilantro, lime, and yogurt grilled chicken wings from Spoon, Fork, Bacon a try! 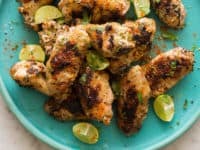 Besides the delicious hints of lime that come forward in this recipe, we can’t get enough of the creamy texture these wings involve. 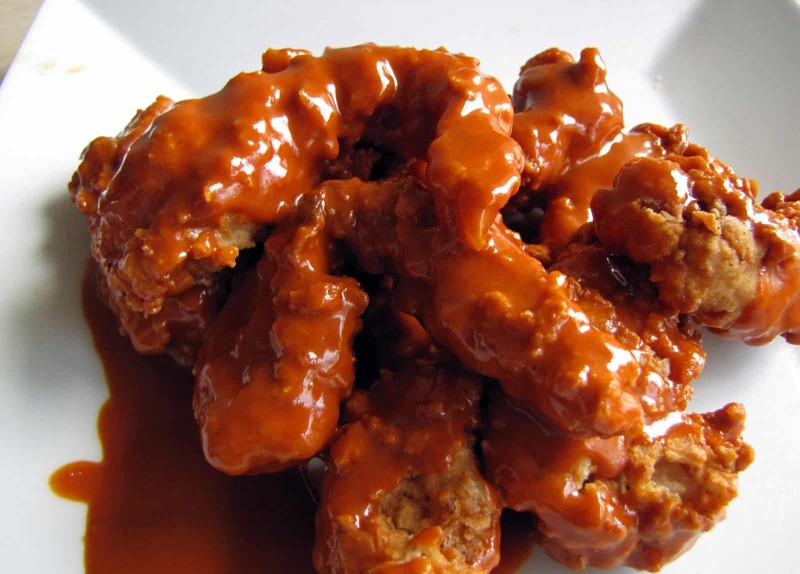 It’s different than the gooier sauces you’ll find on other wings, like Buffalo recipes, just to shake things up. 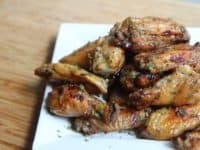 Have you seen more than one recipe on here that you’d love to try but you’re making the wings tonight and you’re really have trouble choosing which kind you want? Well, who said you have to choose at all? 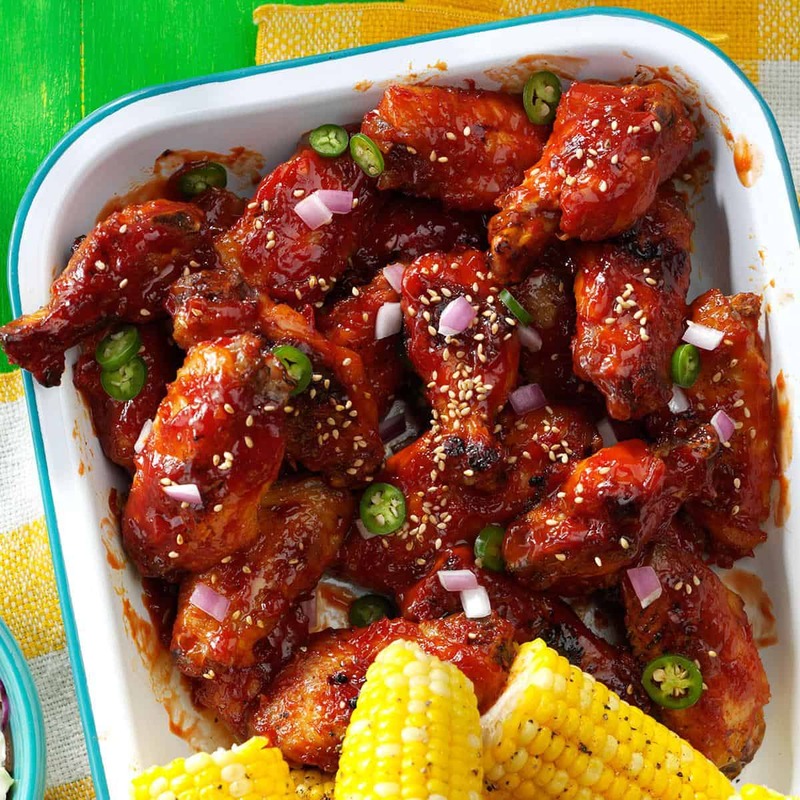 We couldn’t resist putting these honey barbecue wings on our list because they’re such a great combination of two different flavours we love, without letting one overpower the other. 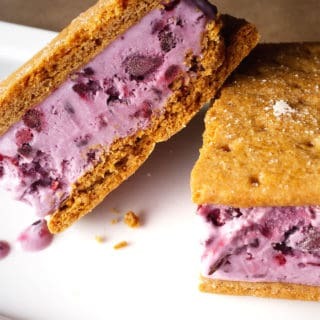 Get the full recipe from Hip 2 Save. 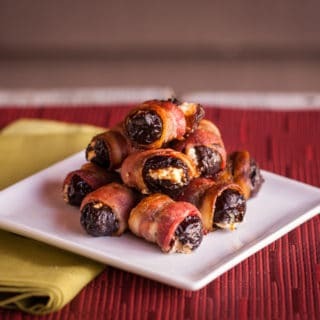 Did we hit the nail on the head when we talked about combination recipes and not being able to choose between things but the one we suggested already didn’t quite make your mouth water? 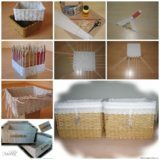 In that case, perhaps this alternative one would work better for you! 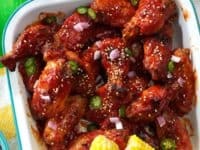 These sweet chili wings are a great way to get the light sugar flavour you’ve been craving but the chili adds an awesome kick that really makes them addictive. Find out how the sauce is made on Lord Byron’s Kitchen.